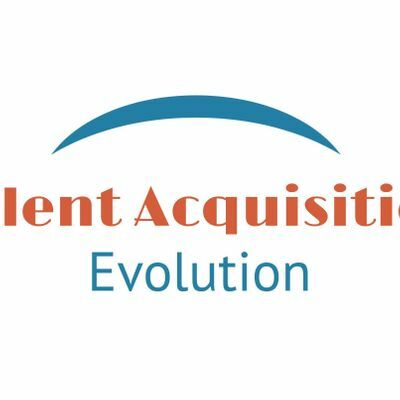 The 1st Talent Acquisition Evolution in Cincinnati! A conference dedicated to recruiting and talent acquisition space. A revolution is coming in talent acquisition. And before you can revolt, you must evolve! Receive training and development from some of the best of the best! Connect you with other recruiting and talent acquisition professionals! Innovate your career, process and brand! Evolve into a Talent Innovator! 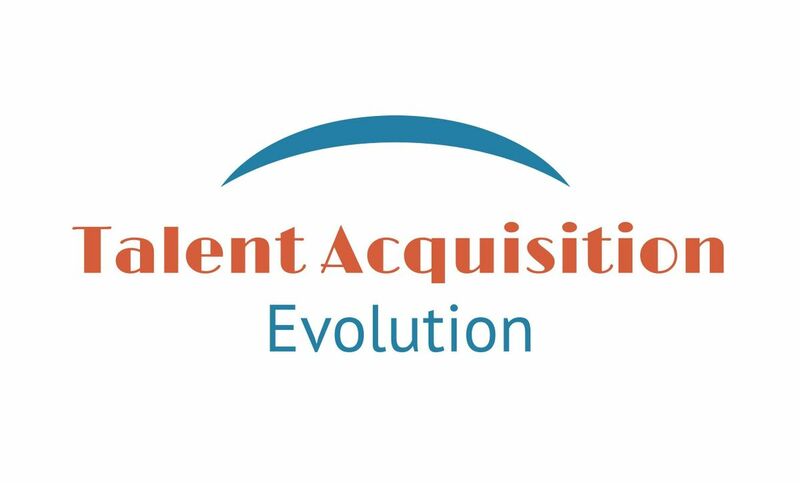 For more information, go to www.TalentAcquisitionEvolution.com. 9:00AM - 4:00PM - Presentations by Kevin Grossman, Matt Adam and more!